Programs are developed to help campers DISCOVER the attributes of God while nurturing Christian values, building independence, and growing lasting friendships! Campers will discover the mysterious love God extends to all. 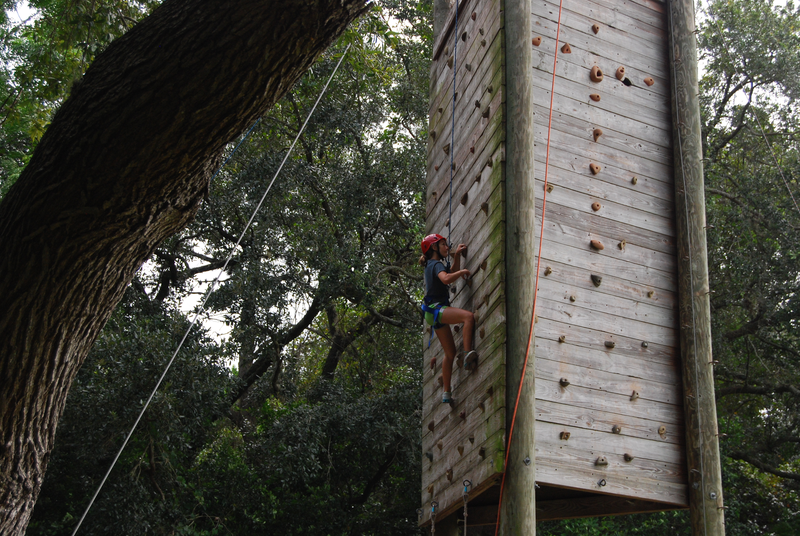 Located on the original south side of our campus, this program accommodates 170 campers per session, divided into smaller camper groups. 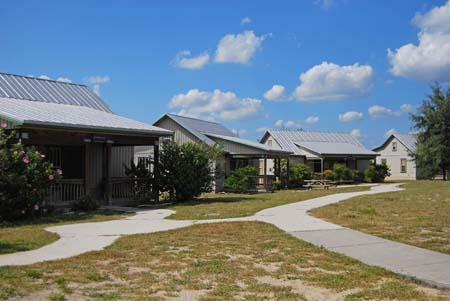 Housing is in dorm-style cabins with bunk beds, A/C and adjacent bathrooms. Meals are served in the dining hall. Click here for summer schedule. 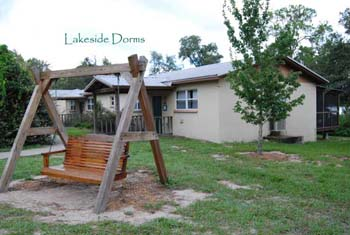 Located on the north side of our campus, this program accommodates 65 campers per session, divided into smaller camper groups. Housing is in five cabins with bunk beds, A/C and adjacent bathrooms. 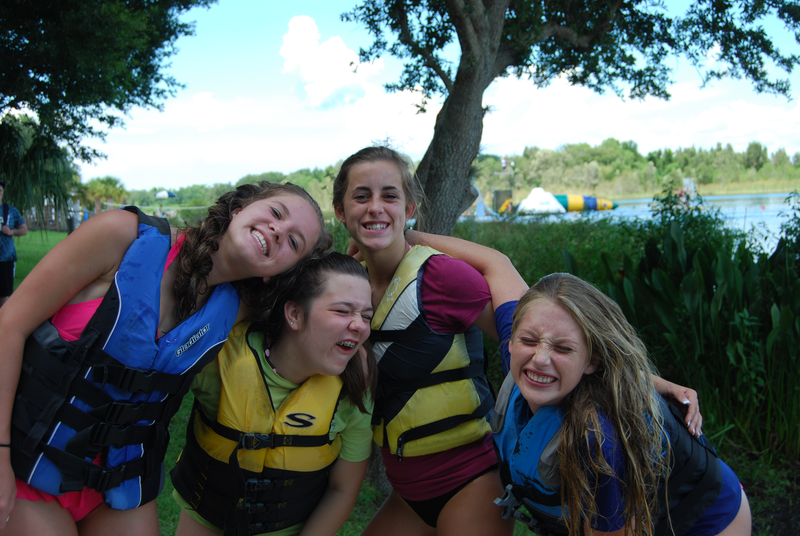 Campers use the same waterfront activities as the Lakeside program, and also eat meals in the dining hall. Click here for summer schedule. 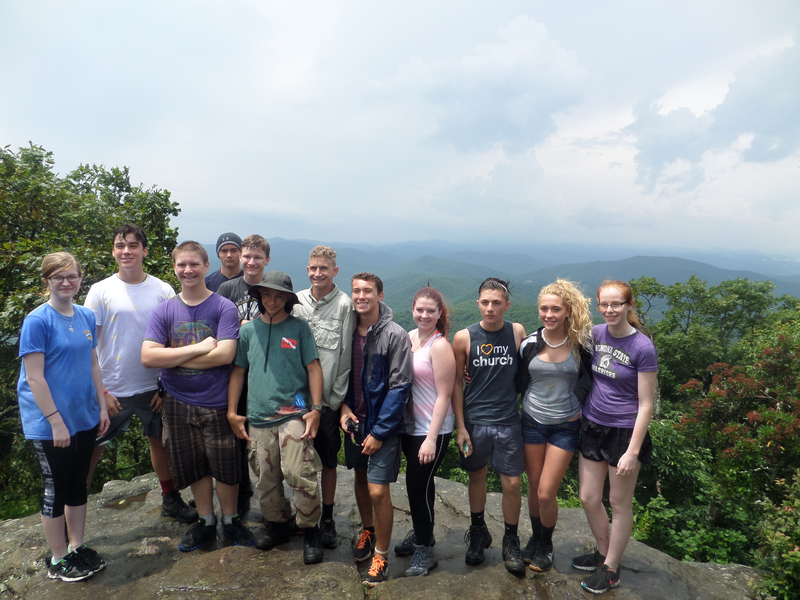 These one to two week programs, for those campers seeking to be true servant-leaders of Christ, are designed to instill in the participants the servant leader principles taught by Jesus. These intense leadership development programs will focus on management and service skills, which should help to give the participant an edge in future life. 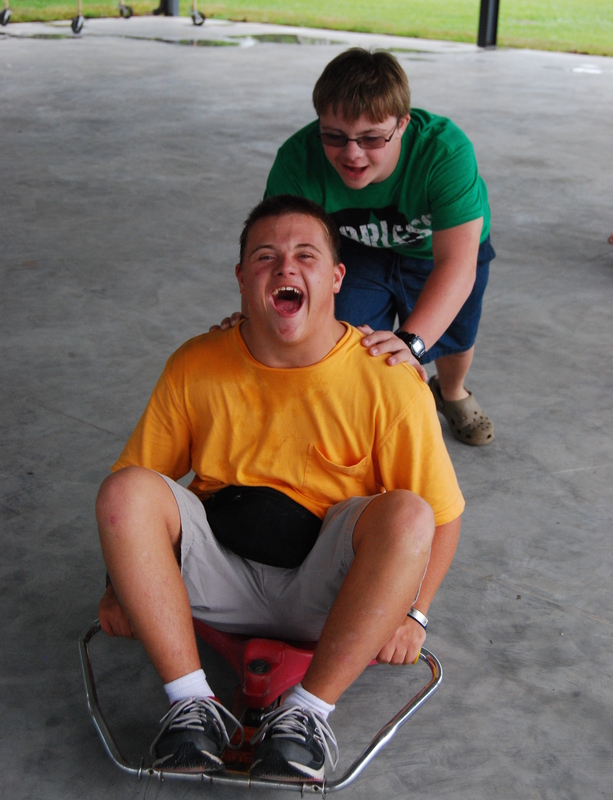 Throughout the programs, participants learn to function as a team through a series of work, study, and play activies. Space is limited and the programs fill quickly. Click here for schedule and more details. Experience the real Florida via the waterways of the Peace River or explore the beauty of God's creation in various locations throughout Florida and North Georgia. 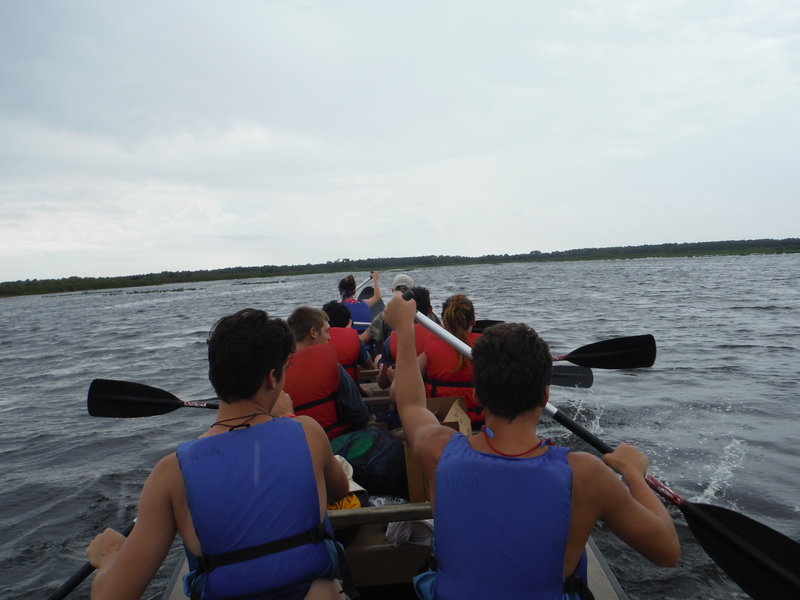 Programs are limited to 18 campers and are dependent on weather conditions and river water levels. Click here for schedule and more details. *Not all activities available in every program as dependent on age requirements. 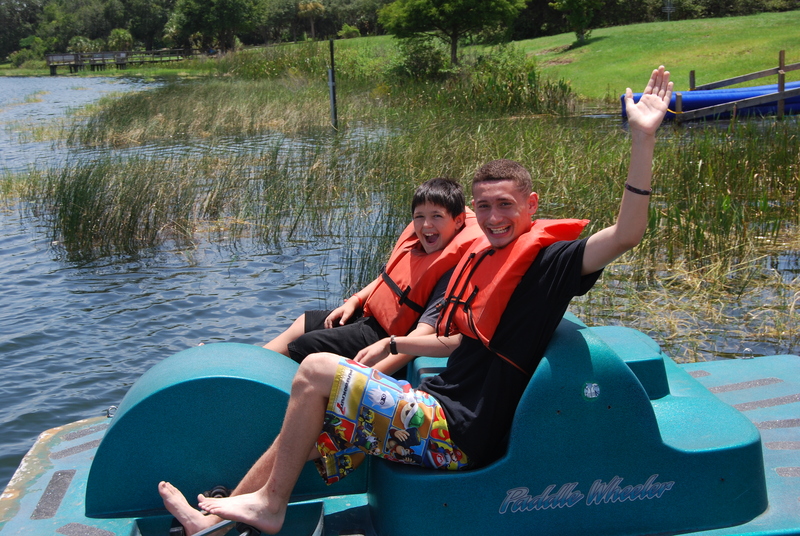 Lake Aurora's Camp Friendship is designed to remove barriers and provide the camp experience for our friends with mild developmental and physical special needs. Please check out more info on preparing for camp here, and refer to your program's brochure below for specific information regarding your camp program.